It prevents teachers who are currently employed from having to take time off during the year to come interview: A teacher who’s currently employed but looking to move to a new district in another city or state no longer has to request time off and find a substitute in order to travel for an interview. They can now do a video interview at their convenience. It allows them to apply for the desired job, without inconveniencing their current district or students. It saves the district money: Instead of having to pay to fly teachers in from all over for a short conversation, the district can simply conduct a video interview. Over time, this can save them a tremendous amount of money. It allows those who are still in school to interview: Young teachers who are still in school often have a hard time because they’re juggling class and student teaching as they travel for interviews. This allows them to do the necessary interviews without disrupting work or their studies. 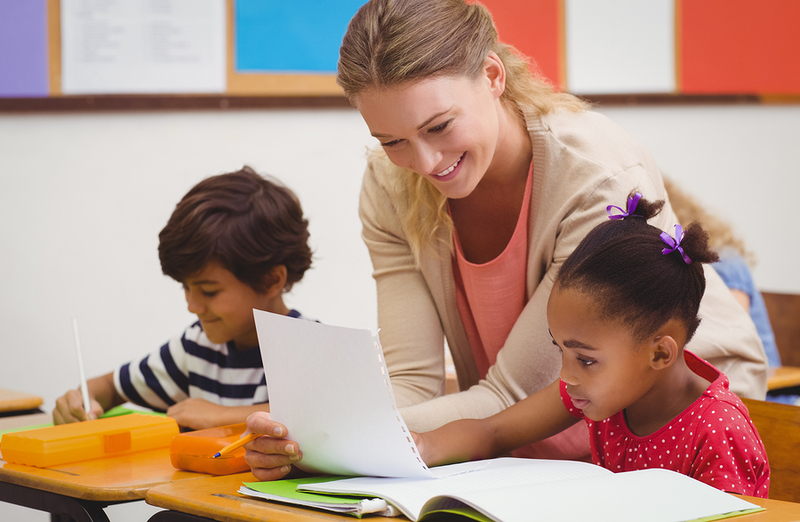 It prevents administrators from having to stay late: In many instances, teacher interviews have to take place after hours, as those who need to sit in on these interviews are working with students during the day. This can become a major scheduling inconvenience and can delay the hiring process. Video interviews (particularly one-ways) don’t require both parties to be present at the same time, so juggling of schedules is no longer an issue. If the candidate records their answers to interview questions in the afternoon, an administrator can review their one-way video interview later in the day when it’s convenient for them. In some cases, a school district may opt to do phone interviews to save resources. While effective, phone interviews don’t give as accurate a picture into who the candidate really is. With a video interview, you can see a candidate’s face and body language as they talk. Opting to use this software gives those involved with hiring a more three-dimensional look at the potential hire before they make a final decision. Video Interviewing: Luxury or Hiring Revolution?